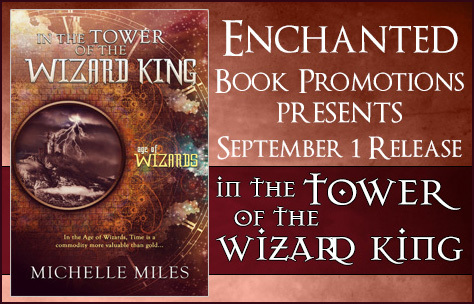 Posted on September 1, 2016, in Release Blitz and tagged #MichelleMiles, Enchanted book promotions, In The Tower of the Wizard King, Michelle Miles. Bookmark the permalink. Leave a comment.